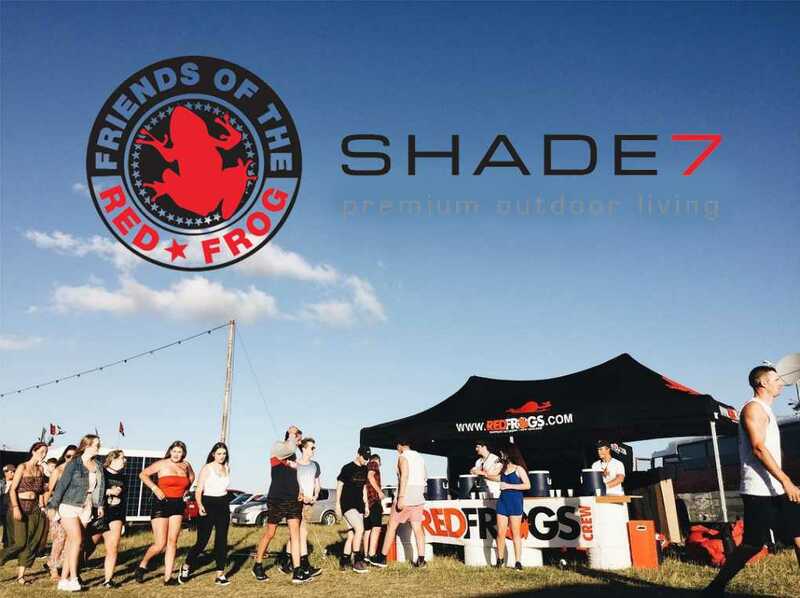 Shade7 are proud to have sponsored Red Frogs, a support network for young adults in social environments, with heavy duty printed gazebos. 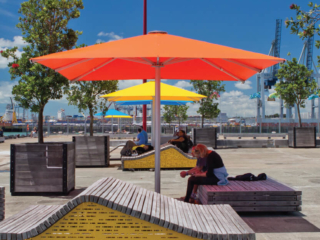 As they assist young adults in a variety of situations, the branded gazebos will offer shade and assist in recognition. 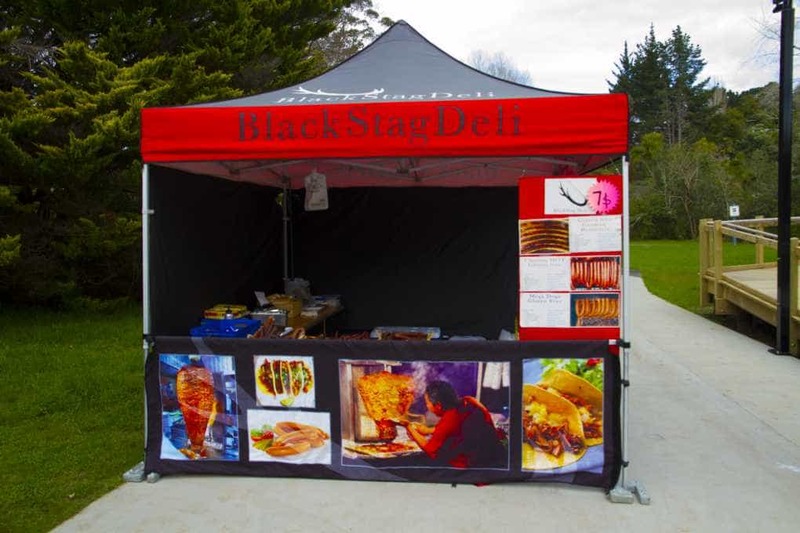 Specialty sausage makers Black Stag Deli are cooking up a storm with another printed gazebo from Shade7 Gazebos. 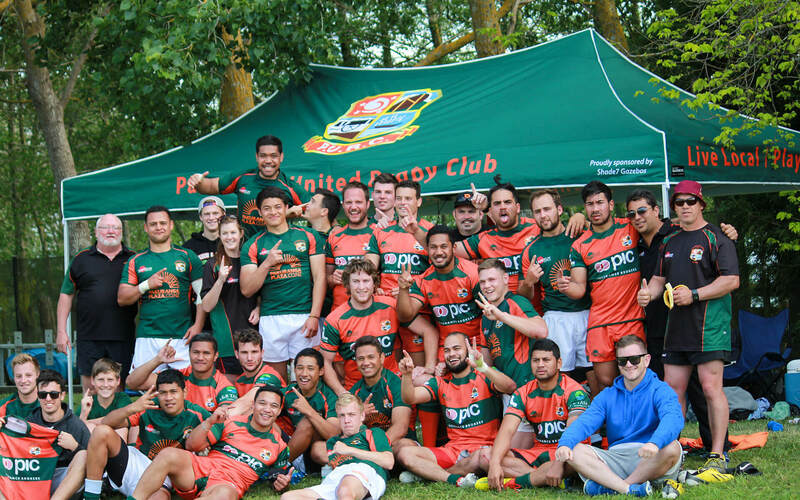 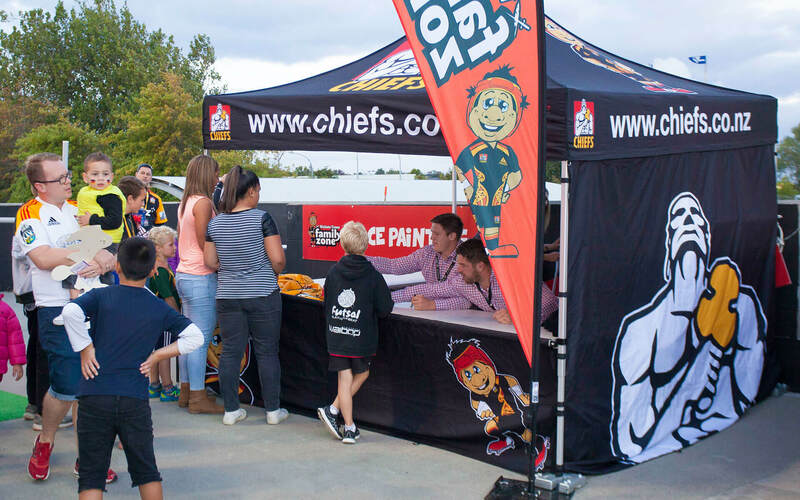 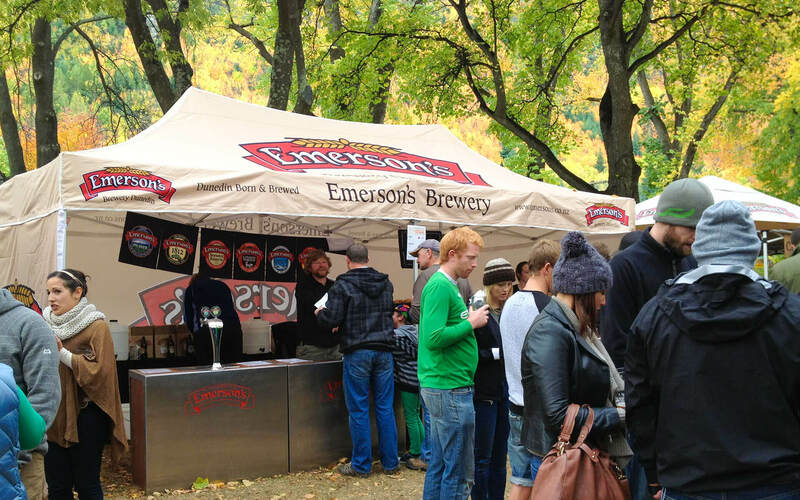 Hamilton Rugby Union team the Chiefs have been utilising Shade7 printed gazebos as a promotional tool for their team. 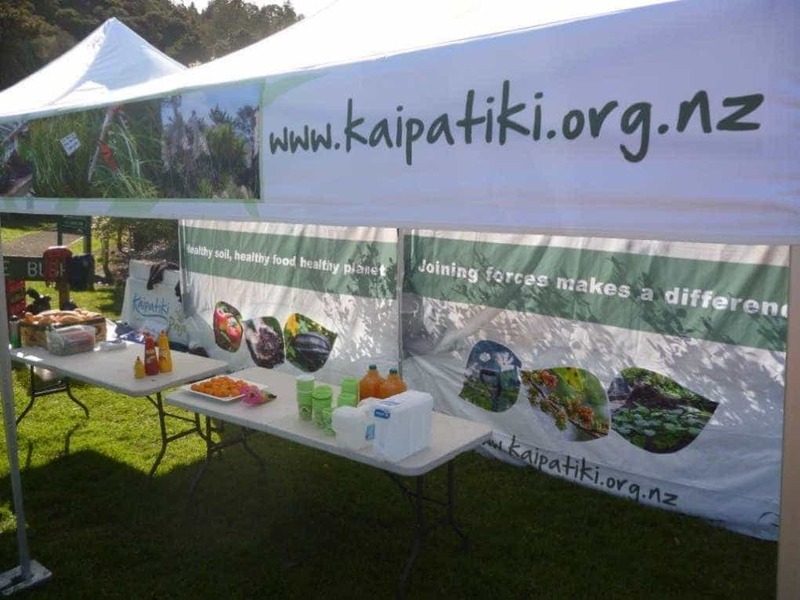 Shade7 supplies the Kaipatiki Project with printed gazebos for community planting days. 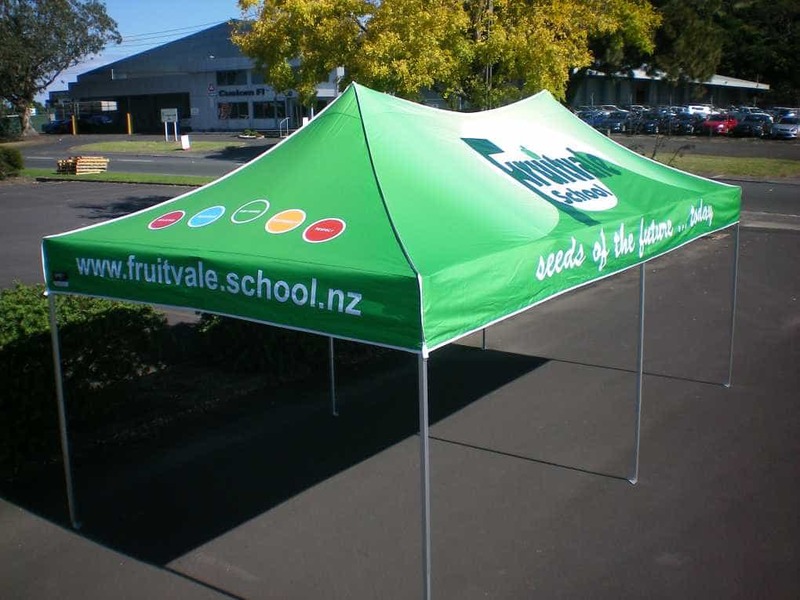 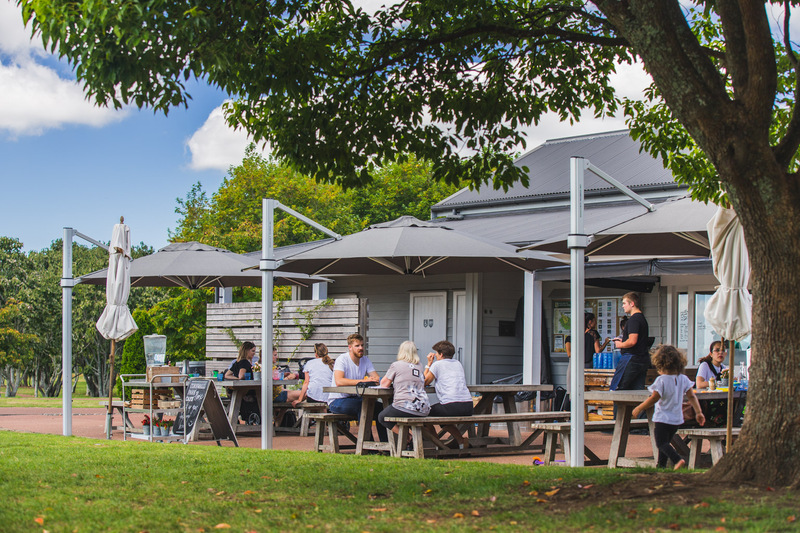 New Zealand political parties National Party and Green Party have both utilised Shade7 to supply printed gazebos for promotional use. 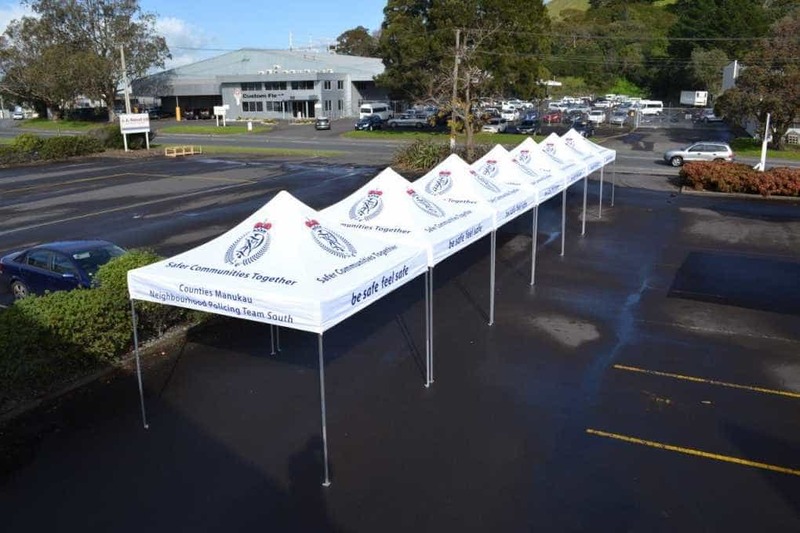 The Counties Manukau Police District are taking advantage of Shade7's commercial aluminum gazebos for their community events. 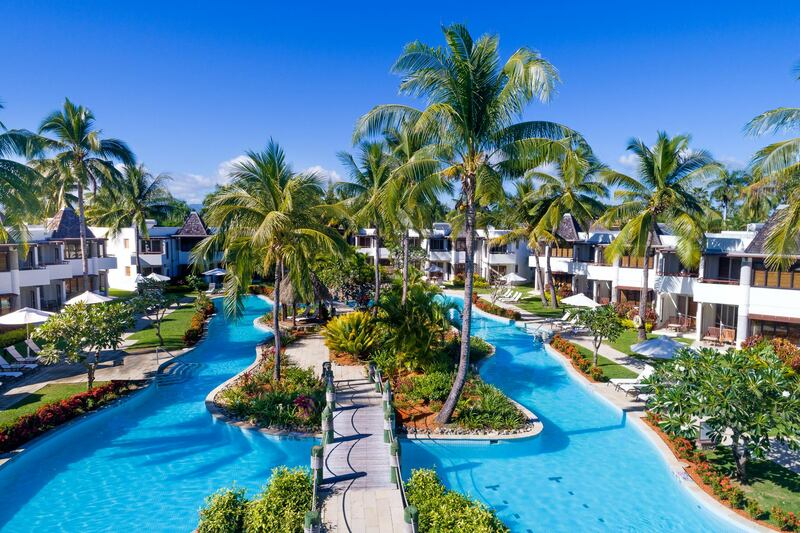 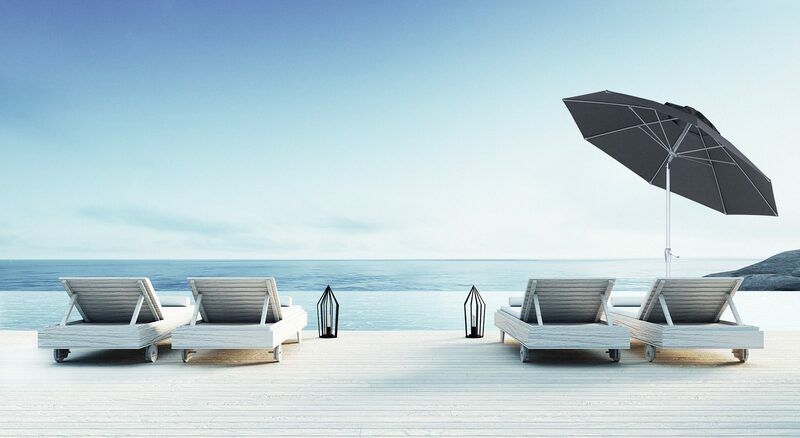 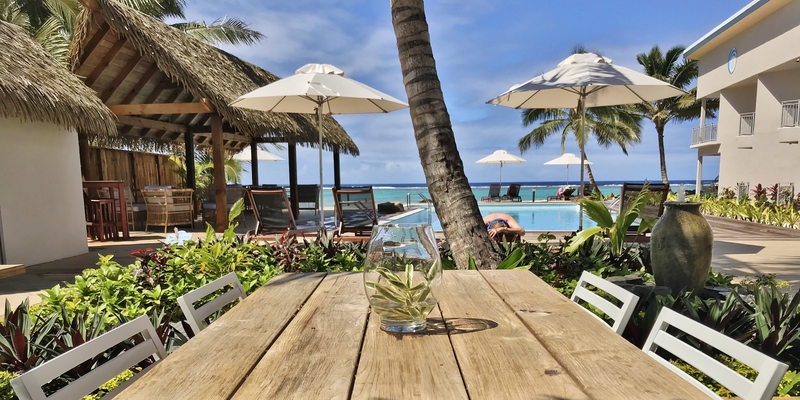 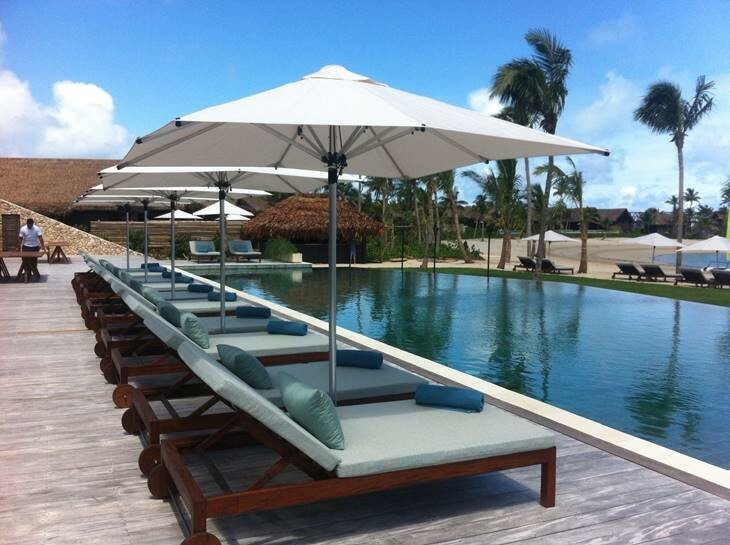 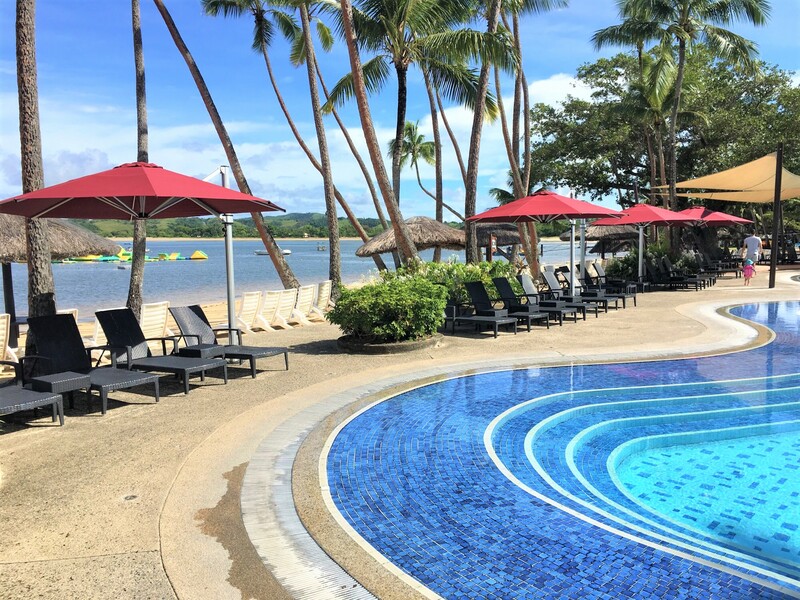 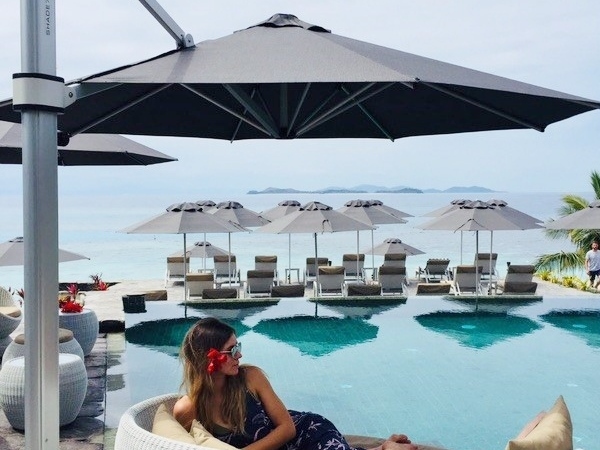 We purchased 8x Shade7 Riviera umbrellas in 2016 for our Hotel. 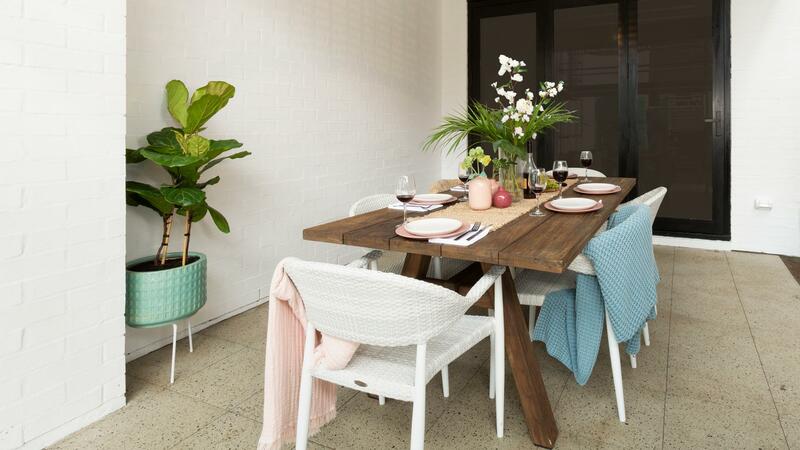 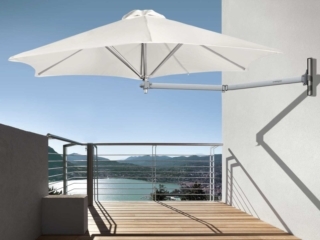 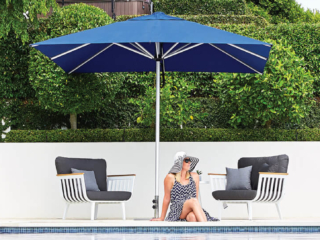 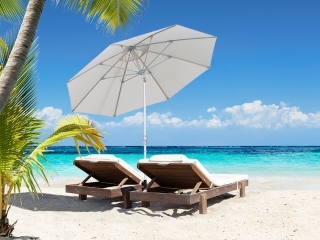 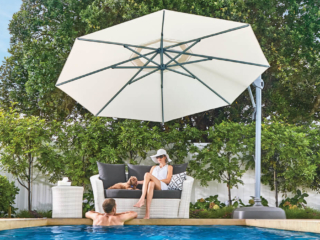 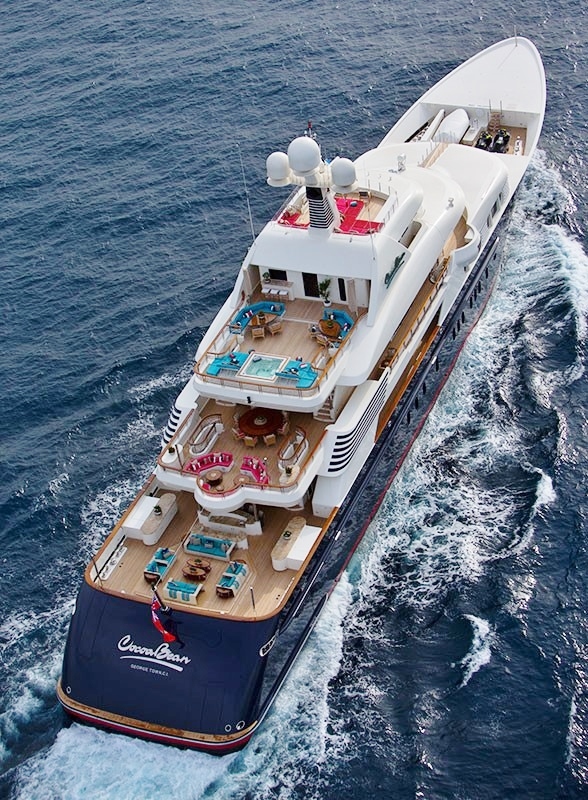 We have been impressed with the strength and durability of the umbrellas and the customer service from Shade7 has been excellent. 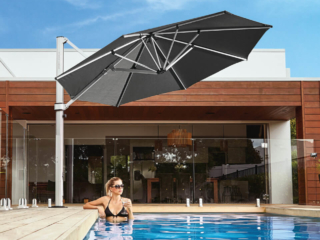 I would highly recommend Shade7 umbrellas to anyone.